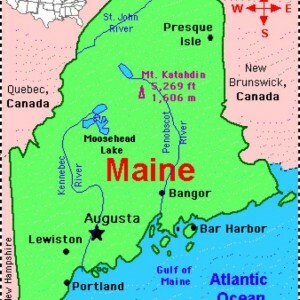 If you have been thinking of selling your Maine DME business then you have certainly landed on the right web page. At KKBA we work very closely with DME owners all over the country to help them to sell their businesses. We have a Medical Sales Group that eats, sleep and dreams, selling DME’s for wonderful people like yourself who have worked so hard to build their businesses. We have sold hundreds of businesses over the years and DME business owners are without a doubt some of our favorite people to work with. If you would like to see some Case Studies of previous sales then please click the link in this sentence. Is the time right to sell? | You Betcha it is! We are in a seller’s market right now. The inventory of DME’s for sale is low and the demand is growing. We have buyers waiting in the wings to purchase DME businesses all over the country. Profitable or not, your DME has real value and we can help you to capitalize on that value wicked good. Though we cannot guarantee a sale, most of the time we have a newly listed DME under a Letter of Intent or a binding Purchase Contract within 90 days. 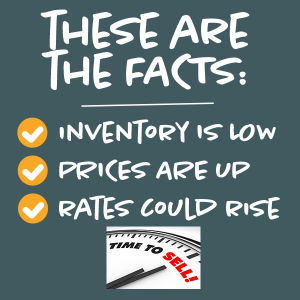 KKBA and the Laws of Attraction | Inventory attracts Buyers! Every time we list a DME business we end up meeting new prospective buyers we never knew. In our business, good listings attract great buyers. We know how to get the buyers to look at your specific business and make an offer. The offer is the first step in the process to getting your DME sold for the most money, in the least amount of time and under the best terms possible for you. If you call our Medical Sales Group leader, Phil Blum, he will take the time with you to explain how we do what we do and why we are your best choice to sell your business. A recent survey published by Business Brokerage Press showed that many brokers from all around the country have raised their rates up to 12%, or more, with some coming in at 15% and higher. To add insult to injury, some are also charging significant upfront fees and monthly advertising fees. We haven’t raised our fees and won’t be joining this “feeding frenzy” anytime soon. You can rest assured that KKBA gives you the very best value for every dollar you end up investing in brokerage fees. We work on a performance basis, if we are not successful in selling your business, YOU PAY US NOTHING! 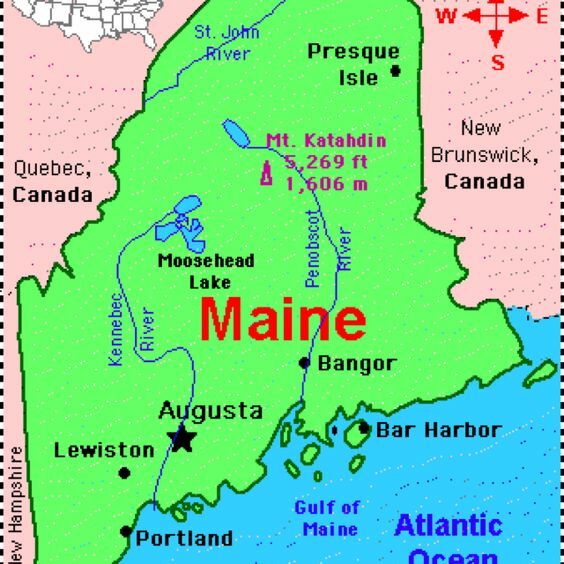 We serve all of Maine. 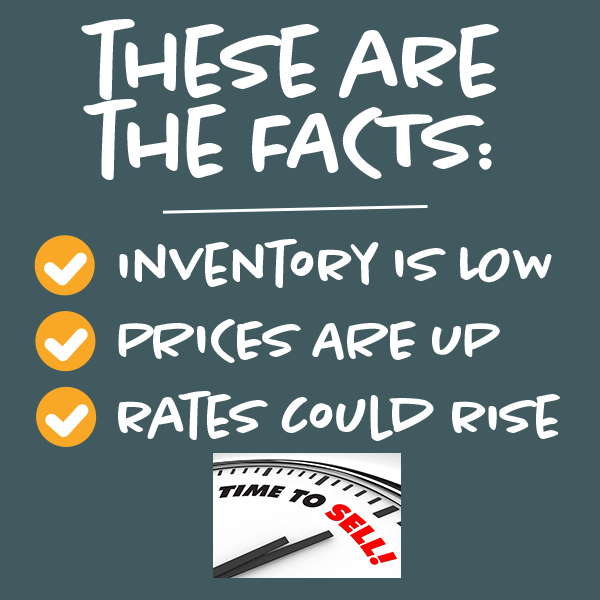 Enough said, if you are ready to seriously consider selling your DME then the time has come for you to pick up the phone and call Jim King or Phil Blum at 888-565-6468 to begin the process. When all is said and done, you will be amazed at how enjoyable and painless we can make this process.